I hardly buy purses. My purses are presents from my sisters, BFF and Mr Sweetie. This purse, though, looked like a Kate Spade (which is my most favorite designer. *Please rest in peace. *) It is a Betsey Johnson which is another whimsical yet more affordable designer. 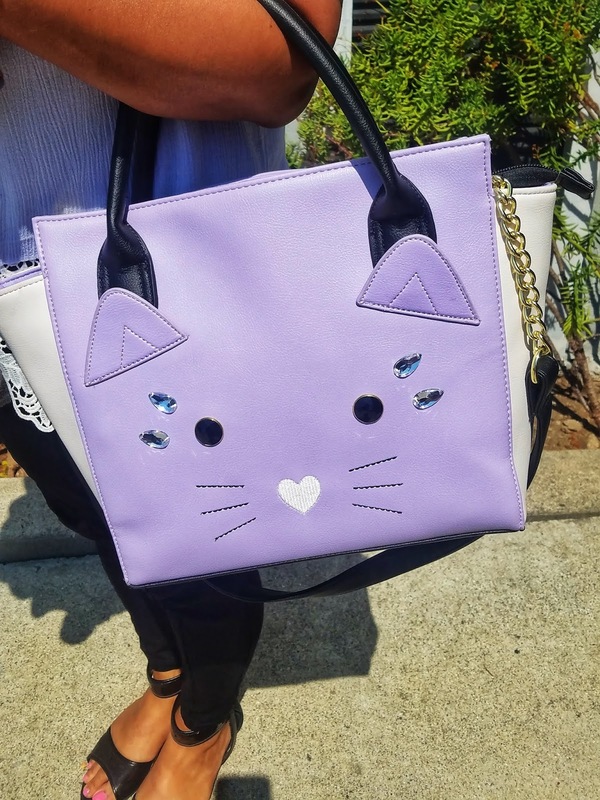 I could not resist this purse during last Sunday's bargain shopping but it is so cute that I want to show it off during this post. I used it during church and everyone is commenting on how cute it is. Short and sweet hour of meet up at San Francisco Shopping Center with BFF. As always, BFF date = love, treats and an hour of friendship. 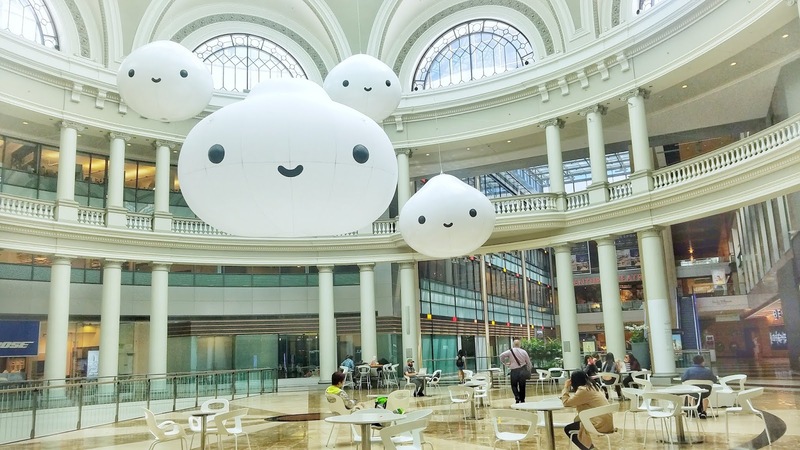 A big plus was meeting up with BFF under the dome with these smile cuties floating above. 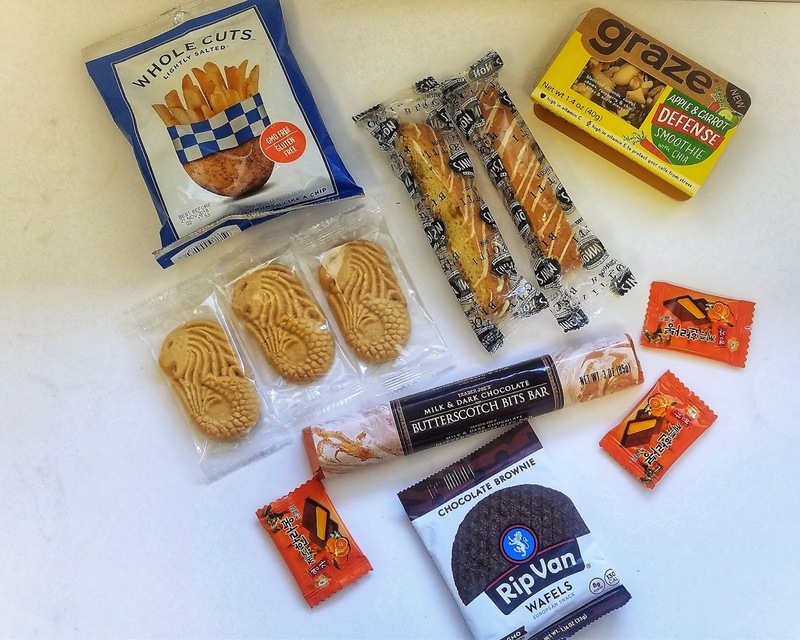 And as always, she replenished my snack box at work with these delish treats. I could not say it enough how lucky I am to have her as my BFF! 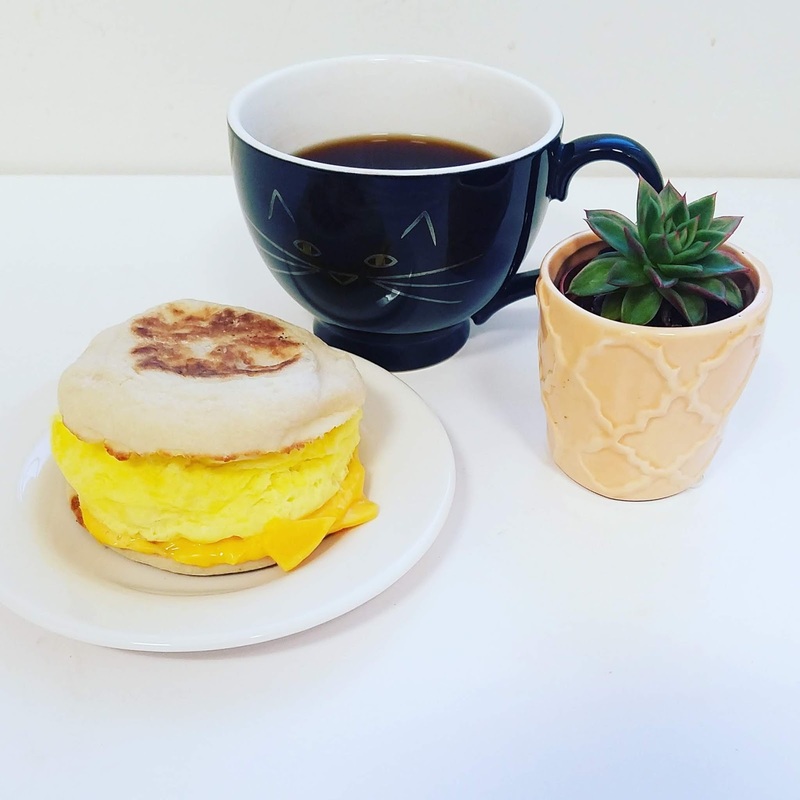 A delicious, rare breakfast weekday treat. Yum! 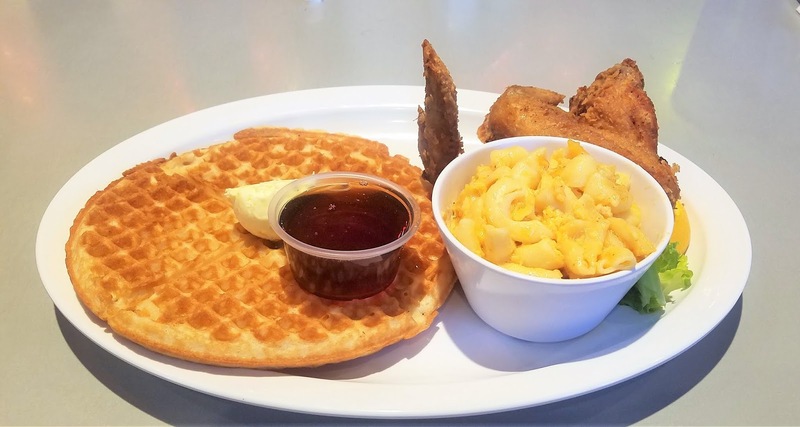 Mr Sweetie was craving fried chicken and waffles. He has been doing well eating a healthy diet during the week so -- why not? Chicken and waffles it is at Home of Chicken and Waffles at Oakland's Jack London Square. And a fun date night. After gallivanting all over San Jose after church where I discovered the joys of shopping therapy that is the Dollar Store (Wow! ), Grocery Outlet in San Jose (I like Oakland GO's better) and got more pastries from 111 Bakery, I came by to see my sister in law who gave me dishes to take home and Filipino limes called kalamansi. 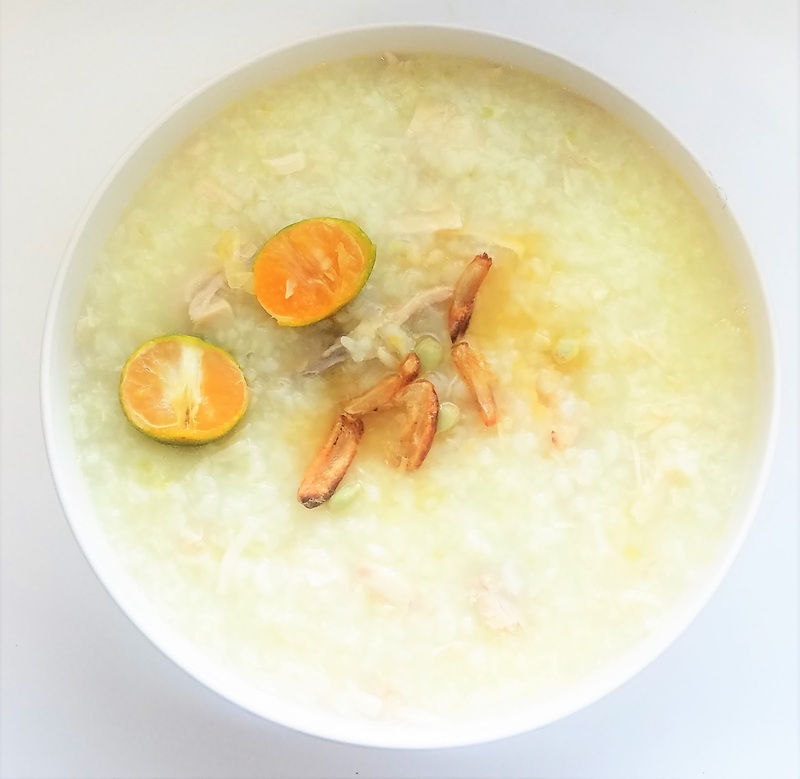 Perfect for this Filipino rice porridge (arroz caldo) that I made! I am grateful for this week that is full of simple joys and blessings! What are your little joys?